At St. Paul’s we care passionately about children. We want our kids to have fun, to be safe and grow up knowing that God is love, that Jesus is their friend and that the Holy Spirit is God’s power in their lives. For little ones there are play bags available containing fun stuff. Unless it is an all age service, children go out to their groups after the first 10 minutes and must be picked up again at 11.40am. All children need to be registered in their groups. The groups are either in the rooms at the back of church or in St Paul’s School, just down the road. 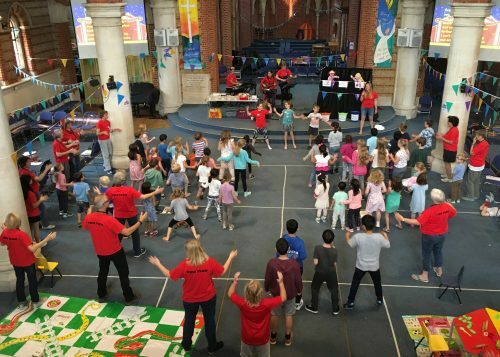 We want to make sure that your child has a really good time, so please tell one of the Kidzone leaders (in the red t-shirts) if there is anything you feel it would be helpful for us to know about them. If your child has additional needs we would love to support you. Please speak to Lizzie Cronin or one of the Kidzone team and let us know how we can help. Our Sensory Room is available upstairs for you to use or we have volunteers who will look after your child during the service. 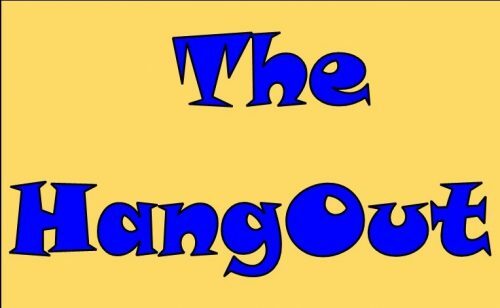 The HangOut is a group for Key Stage 2 children (school years 3-6), usually on the 3rd Friday of every month. Fun and fellowship with games, craft and other fun activities as well as a chance to think about what it really means to follow Jesus. We will also eat pizza!!!! Dates this term are: 18th January, 15th February and 15th March. Places are limited and booking is essential – booking links can be found on the ‘Services and Events‘ tab. 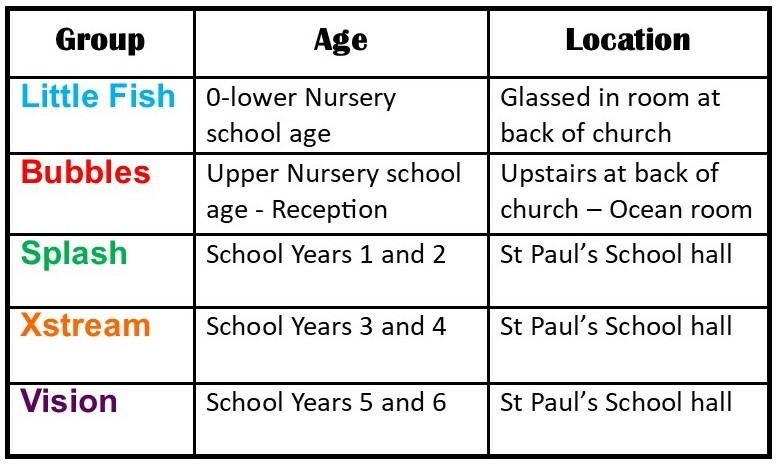 Please contact Caroline Dennis in the church office for more information on office@stpaulskingston.org.uk..
We run various holiday clubs for a few days during most school holidays. These are for primary school aged children and places are limited. 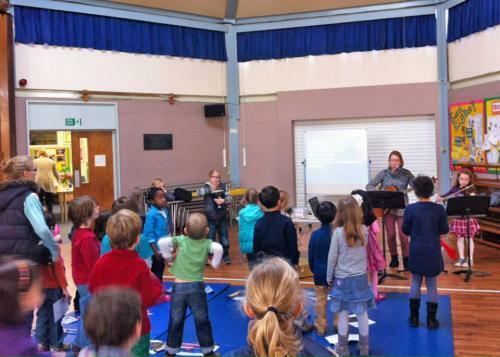 The next Holiday Club will be in the Easter Holidays – 16th to 18th April, 10am to 12.30pm. More details will be released after the February half term. For more information please contact the church office on office@stpaulskingston.org.uk or 02085495444. For more information about upcoming kids events, please see our Events calendar.